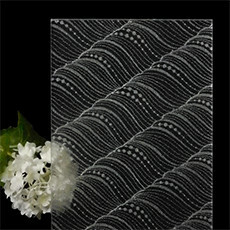 Silk Acrylic panel shows as aesthetically beautiful as laminated “Silk Glass”. It is very transparent and has a bright transmission. 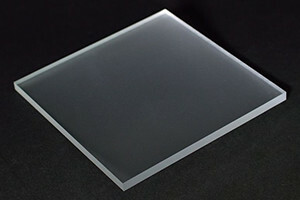 The advantages of using acrylic opposed to glass are the light weight factor and water proof performance. 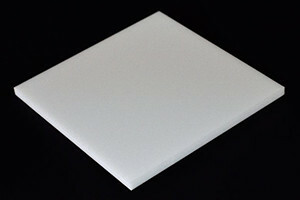 Our Silk Acrylic product is laminated sillk texture between 2 sheets of clear acrylic panels. It is safe and usuful due to its light weight and it doesn’t shatter. 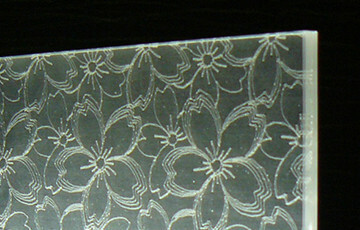 The product works attractively in natural direct lighting and LED lighting from the edge of the laminated acrylic panel with etching techniques on its surface. aesthetic beauty, transparency, water resistance, shatter proof, prevention from colors fading, extremely low ultraviolet penetration, easy cutting or shaving for installaion. 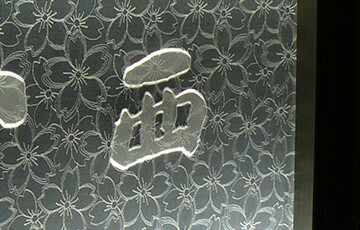 Laminated acrylic panel is produced by one piece of silk fabric and two sheets of acrylic panels lamintated together. 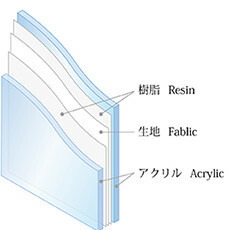 ※The following is the data of surface acrylic material. 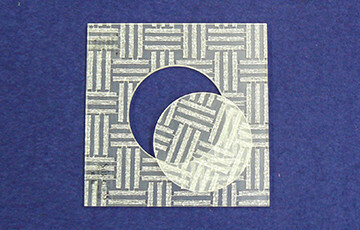 ※If there is more than a ± 10 ℃ difference on one panel, it is subject to warping. 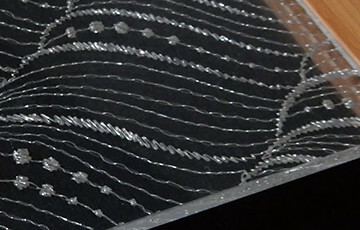 There is a case that air bubbles may slightly occur around the edges of glass due to the embroidery thread thickness. 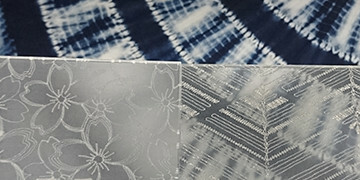 The heating process of laminating makes natural fabric slightly twisted especially in lattice designs or vertical stripes. A small difference can be seen between glass panels. Perfectly adjoining lines is not possible on multiple panels, there might be a slight difference due to the silk weaving. Please be aware of safety and environmental conditions. ①Don’ t use nearby a stove or heater. 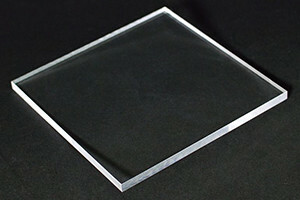 The acrylic panel is available in the space of under 50℃ tempurature. ②Please allow for the expansion and construction when mounting. 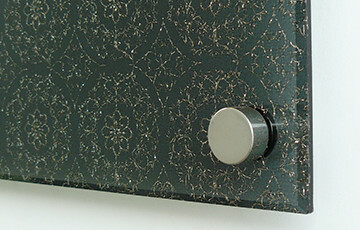 ③Don’ t install nearby a stove or heater, otherwise the panel can warp. 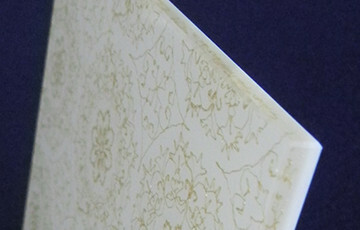 It can be easily beveled to make glazed edges.